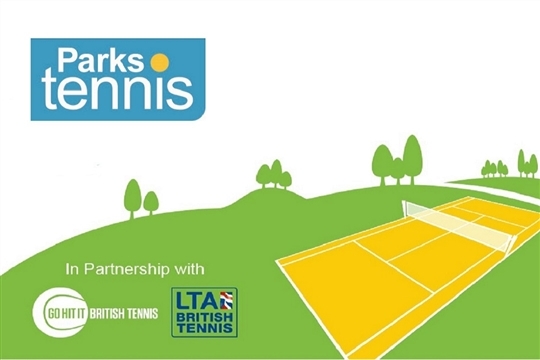 Free recreational play at any of the 12 Park Tennis sites with our free Park Tennis Pass. 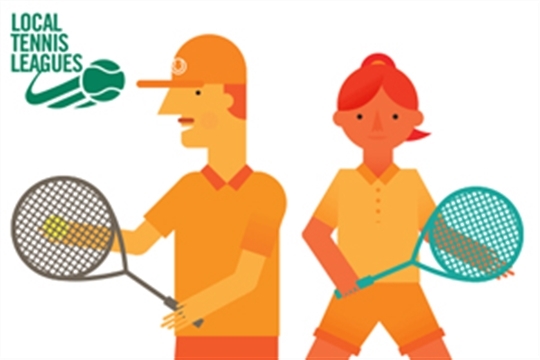 The 12 local parks tennis venues in the Borough are ideally located at the heart of local communities to provide the perfect environment to develop tennis skills, whether you play recreationally with friends or family or want more formal coaching with our partnered Park Tennis coaching providers. Through our partnership with the LTA we implemented online court bookings and gate access using ClubSpark, allowing players to secure their court time for recreational play. You can book anything from 30 minutes to 2 hours tennis every day in one booking slot, with our free Park Tennis Pass. Adults looking for some fun and competitive singles matches can join the Elmbridge Tennis League, which is provided by the Local Tennis League across all of the Park Tennis venues. Step 3: Select your venue and click "Book a Court"
Elmbridge Borough Council are producing a rolling programme of court improvements across the Park Tennis sites. In 2017 the courts at Churchfields and Coronation Recreation Ground were re-painted. Fencing improvements were also completed at Long Ditton, Molesey Hurst, Churchfields and Elmgrove recreation grounds. In 2018 we had the courts at Elmgrove, Cricket Way and Giggs Hill re-painted. Your free Park Tennis Pass can be used by your whole household (up to 5 people) to access any of the Elmbridge Park Tennis Courts year round, for a maximum of 2 hours per day, at no cost.